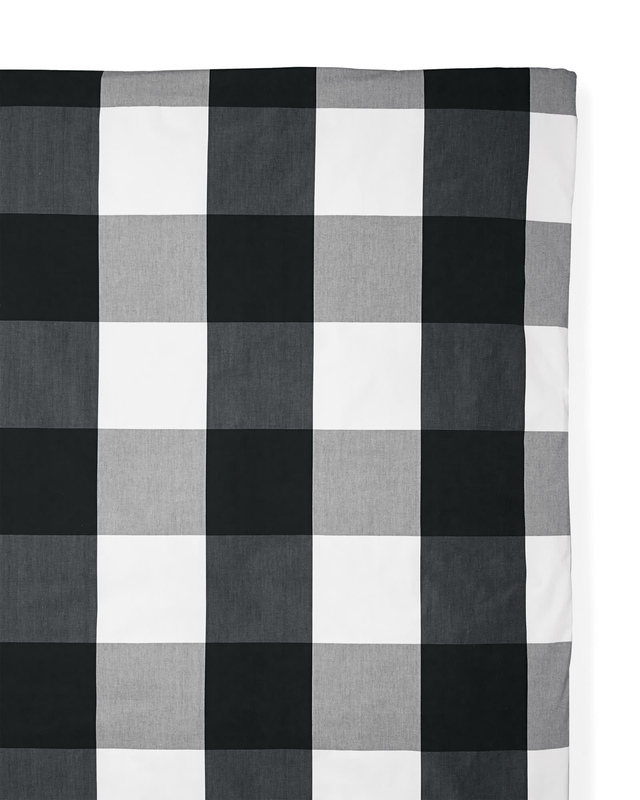 Gingham Duvet CoverGingham Duvet Cover, Black alt="Gingham Duvet Cover, Black"
Print There’s a reason gingham has been around forever – the relaxed checks look just as good in your closet as they do in the rest of your home. Our riff on the classic look scales things way up for a bit of drama. 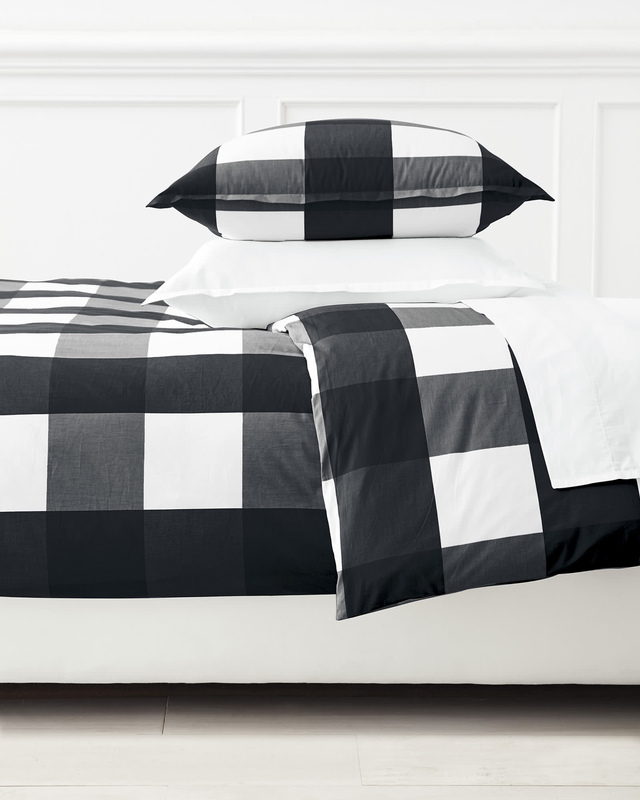 Try this with our very own collection of gingham sheets and cases (designed on a smaller scale for a fun pattern play), or get creative and mix things up with other pieces in different colors and prints. 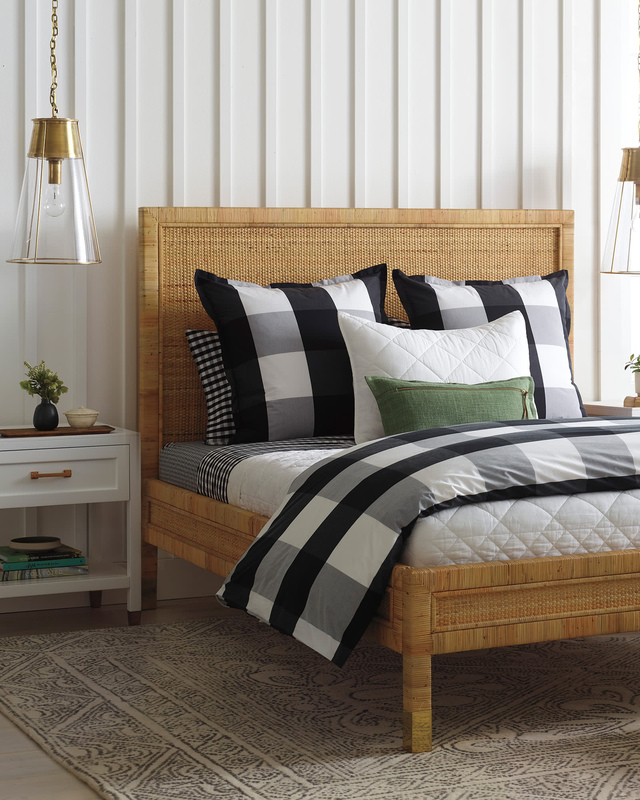 We made sure the entire palette works well with other pieces in our bedding collection for dreamy versatility. 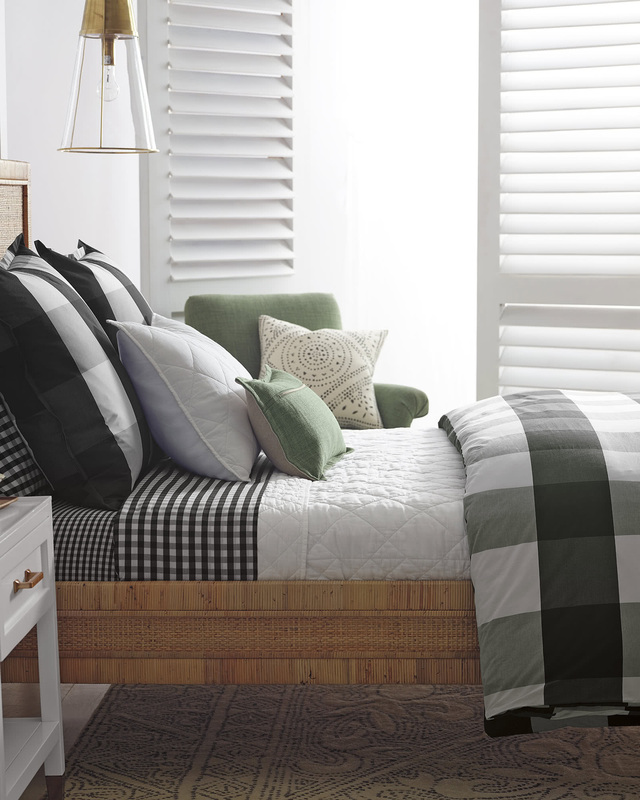 Yarn-dyed and woven from premium Egyptian cotton percale, this has a crisp yet incredibly soft feel. Knife edge with button closure.